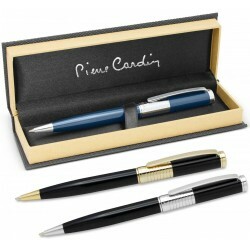 Pierre Cardin Pens There are 4 products. 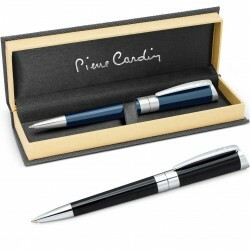 Evolution is a triumph of contemporary design and classic French elegance. 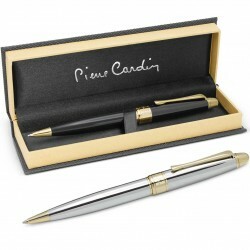 It has a silky smooth twist action and a lacquered brass barrel which is highlighted with shiny chrome accents. 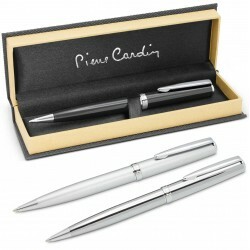 Evolution features the Pierre Cardin logo tastefully engraved on the centre ring and the barrel laser engraves to a silver mirror finish.